Your greatest desire is for your original songs to be recorded, released, and broadcast. But do you have a realistic plan to make this dream your reality? 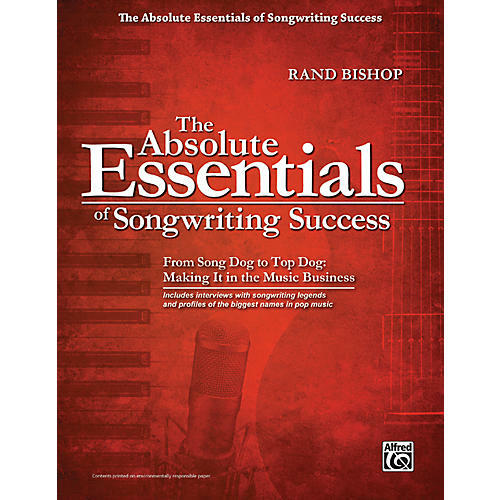 Author and hit tunesmith Rand Bishop draws from 40 years of on-the-job experience while visiting with some of the most-honored song crafters of the last five decades, unveiling a long-term strategy for building a career composing hit songs. The lessons, essays, quotations, and profiles in this book reveal how a Song Dog becomes Top Dog.